We cover all aspects of painting and decorating as well as property maintenance and have experience in a wide range of painting and decorating projects from small bed sits to complete redecoration of luxury period properties and contemporary new build and refurbishment works in the local area. Specific services include: oil based painting work, water based painting work, making good, stripping existing wallpaper, specialist decorative techniques, and external painting and decorating work using scaffold. 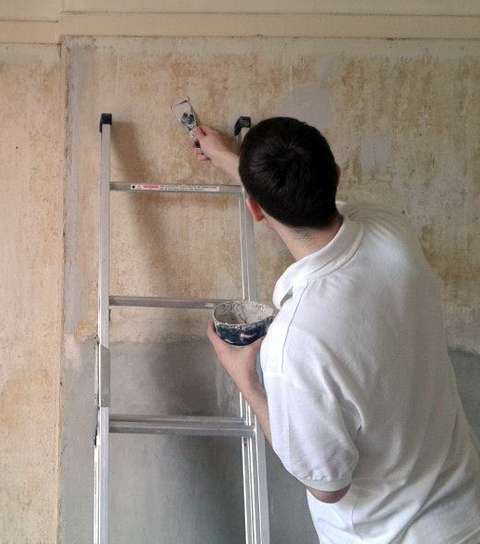 We often encounter water damage work and have a decorator who specialises in this area of repair and redecorating. 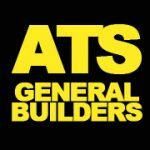 To receive a free quote from us simply give us a call on 07884 296719 or alternatively complete our Contact Form or send us an email.